Posted on November 4, 2015 . 2 Comments. 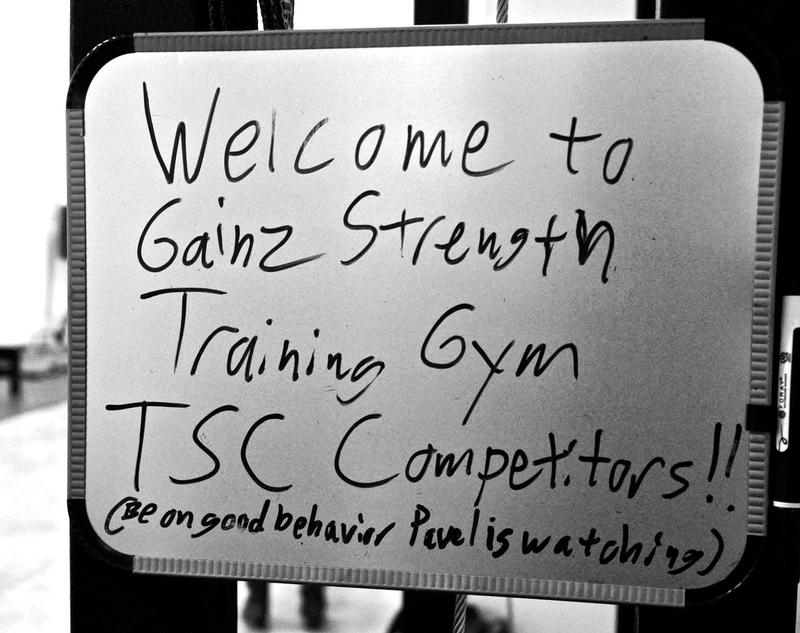 The Fall 2015 TSC saw more participants than ever. Incredible results, and INSPIRING efforts! 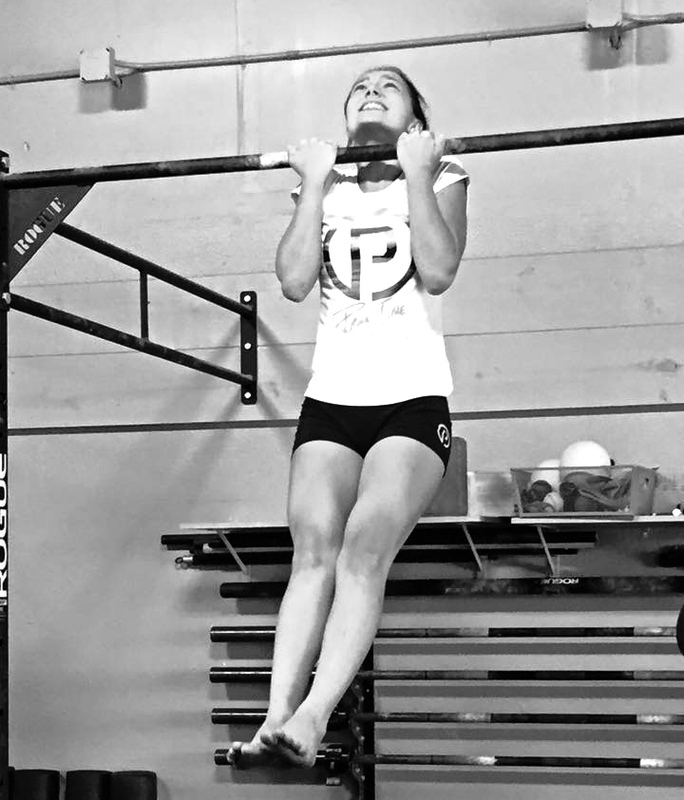 So many PRs — among them, a few ladies who achieved their first-ever pull-ups on this day — right next to PRs like Jake Garcia’s, of 10kg weighted pull-ups for 16 reps, for the first time (as well a PR in snatches, quite accurately reported as “5 minutes in hell”). 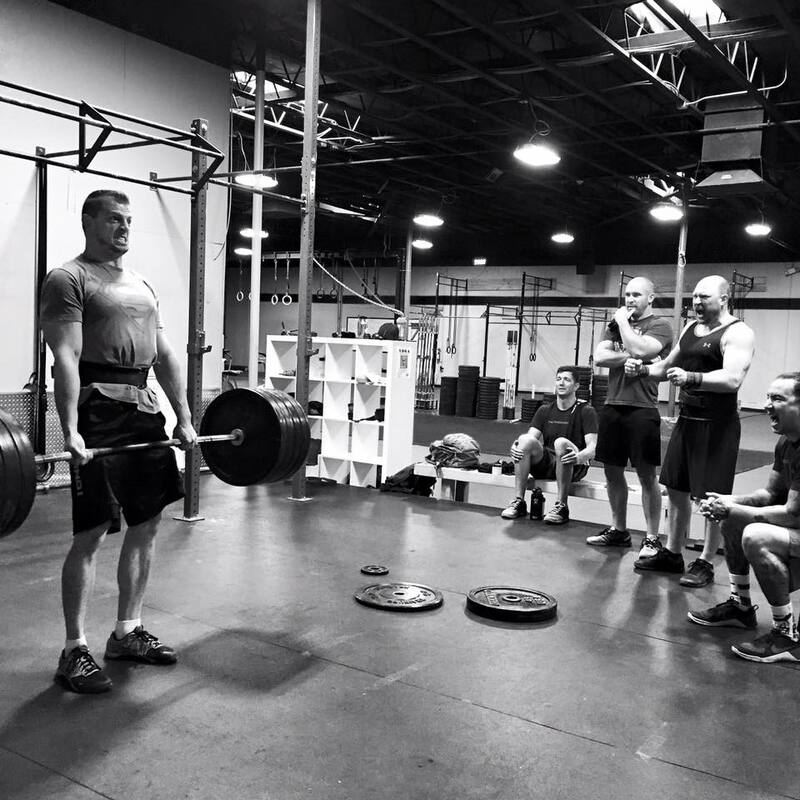 Many people PRd in all three lifts, including Chad Paulus, Kristen O’Brien, Dennis Koester, Toni Pluess-Hefter, and Mark Albert, just to name a few. 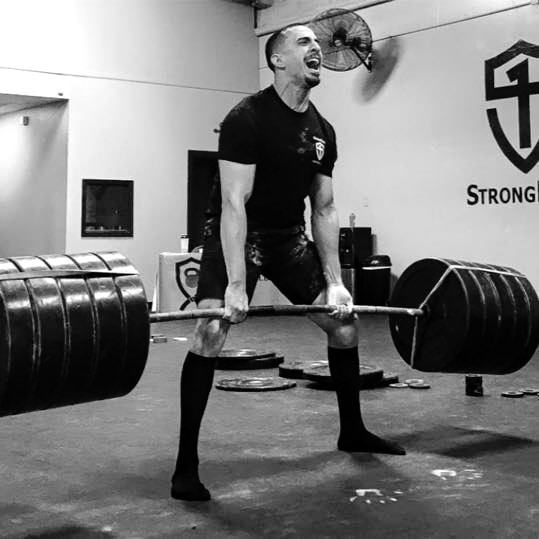 Jessica Cenidoza participated for the first time this year, after having five kids – and set a lifetime PR in her deadlift. Hilary Paris also went for it for the first time, just eleven weeks after having a kid. James Sjostrom did not have his best TSC. But since he had sliced off half of his left index finger just two weeks before and still competed, we won’t give him too much grief about it (and we’ll also spare you the gory [though awesome] photo). And in San Clemente, Marilyn Bender Katzmark stole the show with a 250lb deadlift, at the age of 76. What a great event. The spirit and camaraderie on this day — like Derek Toshner — cannot be beat. Thank you to everyone who participated, especially the hosts, who are listed below. In first place, Vix Sharp at Hybrid Fitness in Belfast. 146 snatches, 81 second FAH, and 264 DL. In second place, Mahlako Mahapa at The Yard Athletic in Johannesburg. 134 snatches, 81 second FAH, and 320 DL. Tied for third place, Paula Smyth at Box 3 in Perth. 143 snatches, 92 second FAH, and 254 DL. 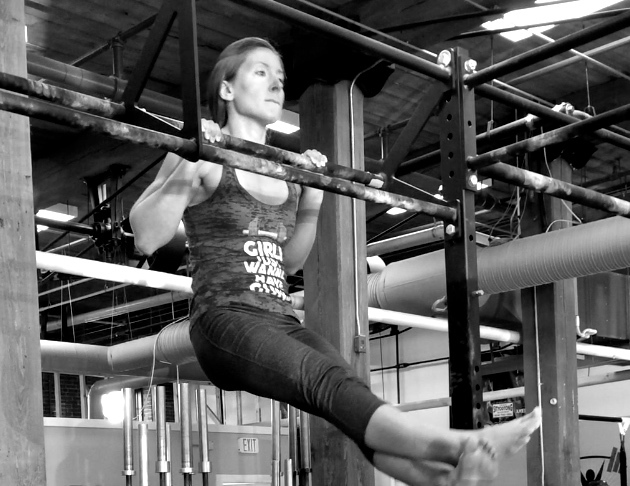 Also in third, Beth Amman at The Phoenix Gym in Salt Lake City. 149 snatches, 69 second FAH, and 285 DL. 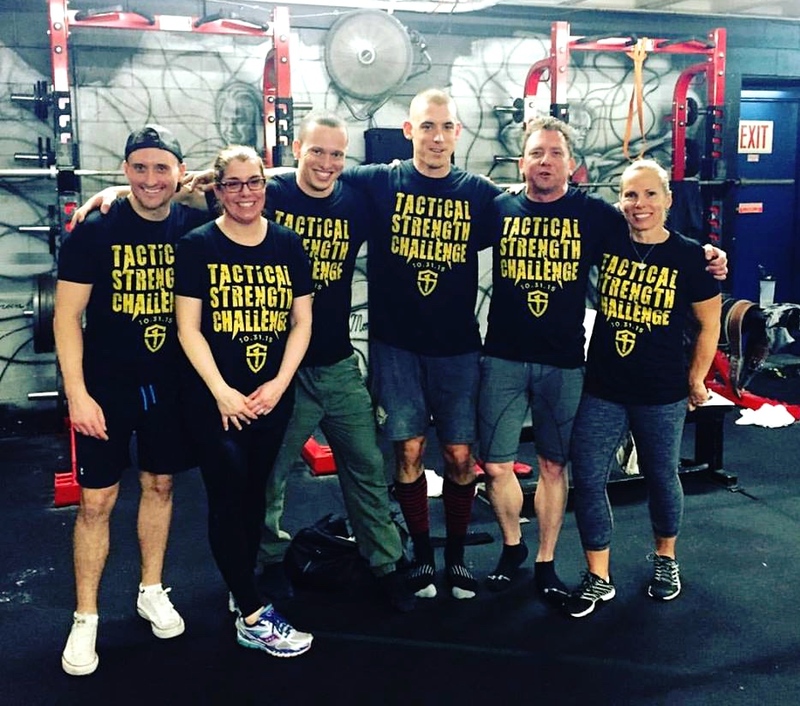 In first place, Christine Kuczek at Chicago Primal Gym in IL. 150 snatches, 14 pull-ups, and 295 DL. In second place, Katy Duncan at Box 33 in Perth. 145 snatches, 13 pull-ups, and 296 DL. In third place, Karen Searle also at Box 33 in Perth. 129 snatches, 13 pull-ups, and 309 DL. 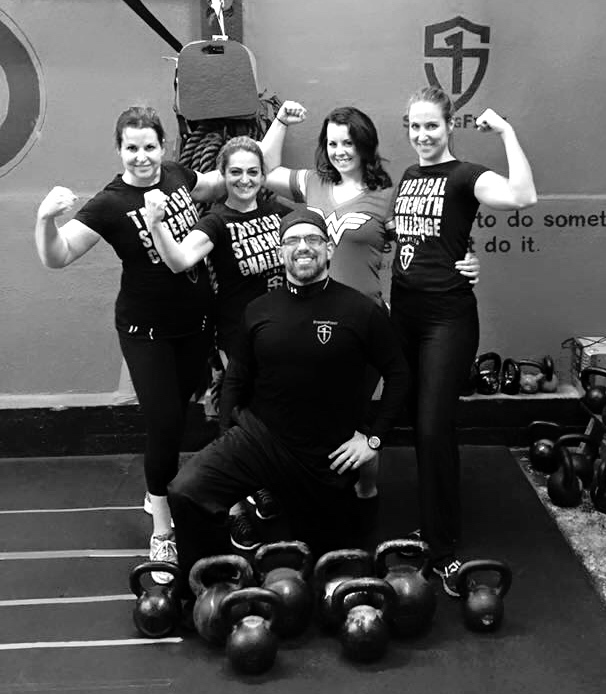 In first place, Anna Dovi at Iron Mind Performance & Fitness in Dryden NY. 95 snatches, 11 pull-ups, and 355 DL. Tied for second place, Cori Berg at TNT Performance in Brookfield WI. 112 snatches, 8 pull-ups, and 280 DL. 142 snatches, 3 pull-ups, and 353 DL. 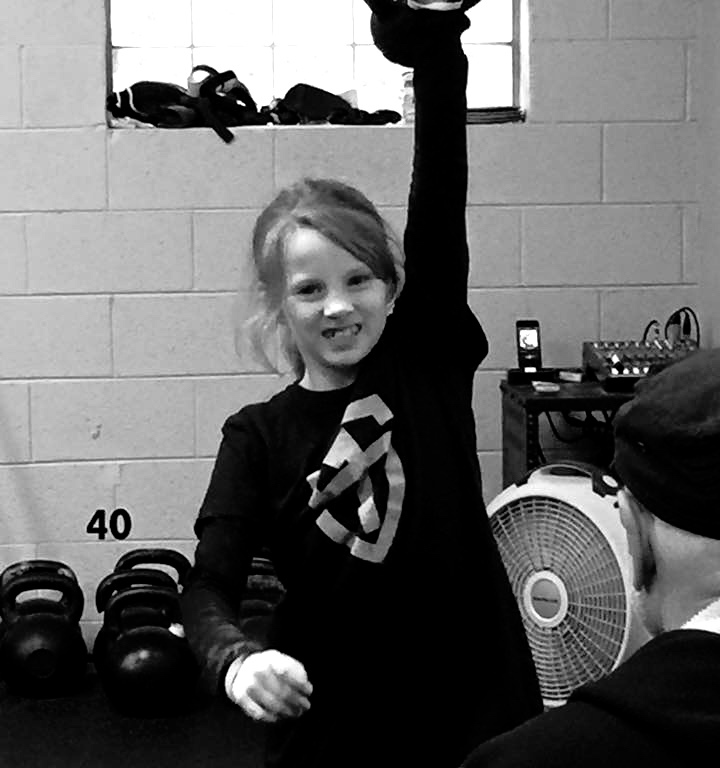 In first place, Elizabeth Arndt at Omaha Elite Kettlebell in NE. 150 snatches, 4 pull-ups, and 300 DL. In second place, Monika Lowe at Fit 2 Recover in Salt Lake City. 141 snatches, 9 pull-ups, and 235 DL. 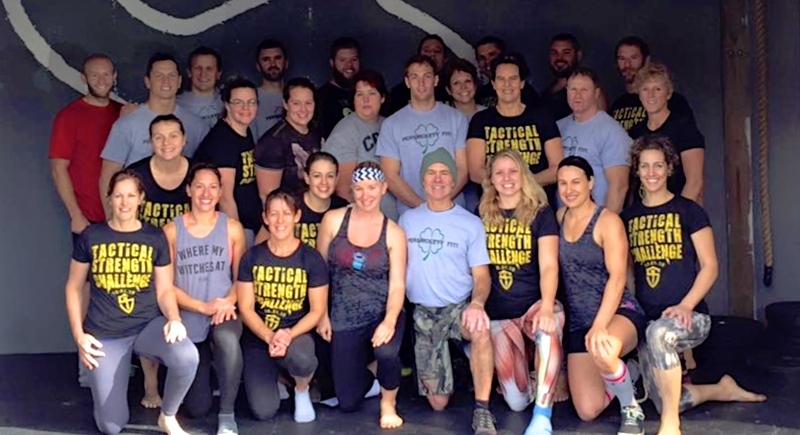 In third place, Michele Payne at Empowered Strength in Bend, OR. 126 snatches, 5 pull-ups, and 275 DL. In first place, The Flavinator(?) at Box 33 in Perth! 153 snatches, 20 pull-ups, and 485 DL. 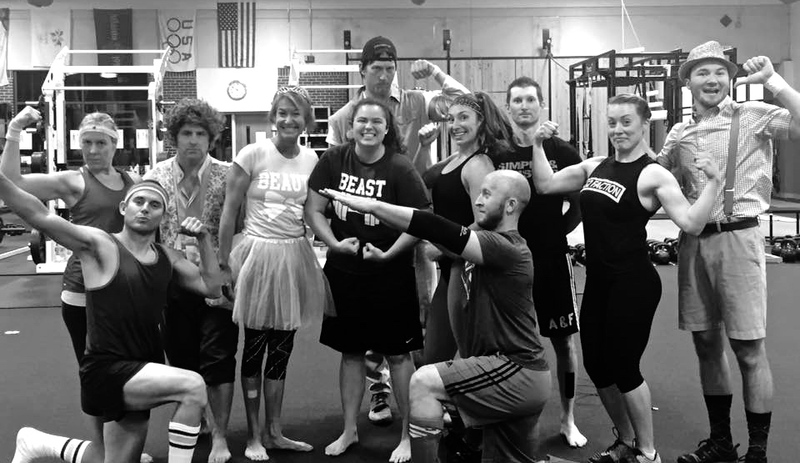 In second place, Blake Christenson at VAULT Fitness in Eden Prairie MN. 139 snatches, 18 pull-us, and 475 DL. 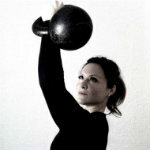 Tied for third place, Troy Nielsen also at Omaha Elite Kettlebell. 152 snatches, 17 pull-ups, and 455 DL. 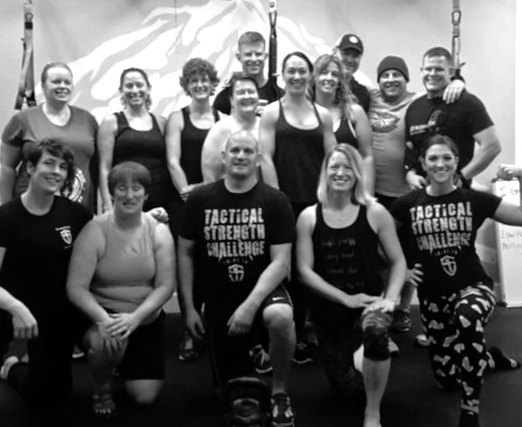 Also in third place, Matt Nichols at Catskill Kettlebells in Delhi NY. 136 snatches, 16 pull-ups, and 485 DL. Tied for first place, Aldo Alberico at Crossfit Lugo in Ravenna, Italy. 148 snatches, 22 pull-ups, and 573 DL. Also in first place, Tim Almond at Box 33! 154 snatches, 31 pull-ups, and 518 DL. 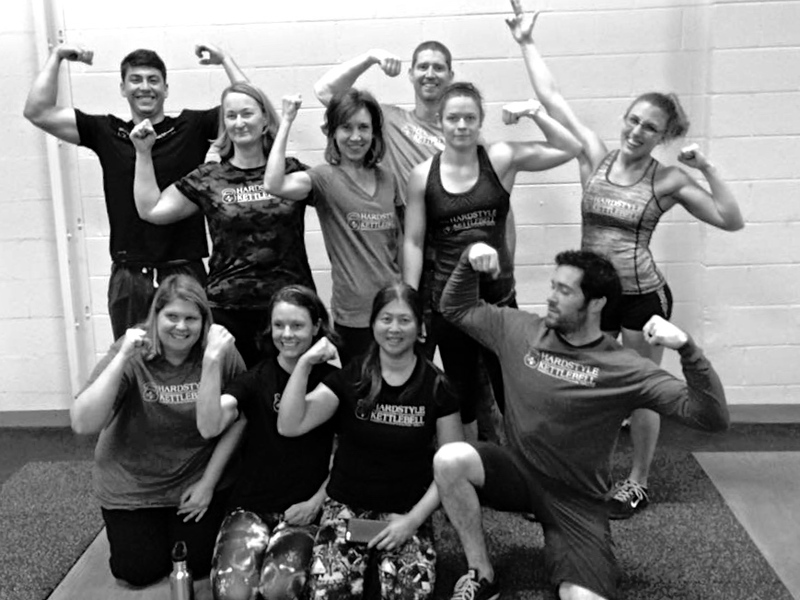 In third place, Jason Marshall at Lone Star Kettlebell in Lubbock TX. 132 snatches, 20 pull-ups, and 610 DL. 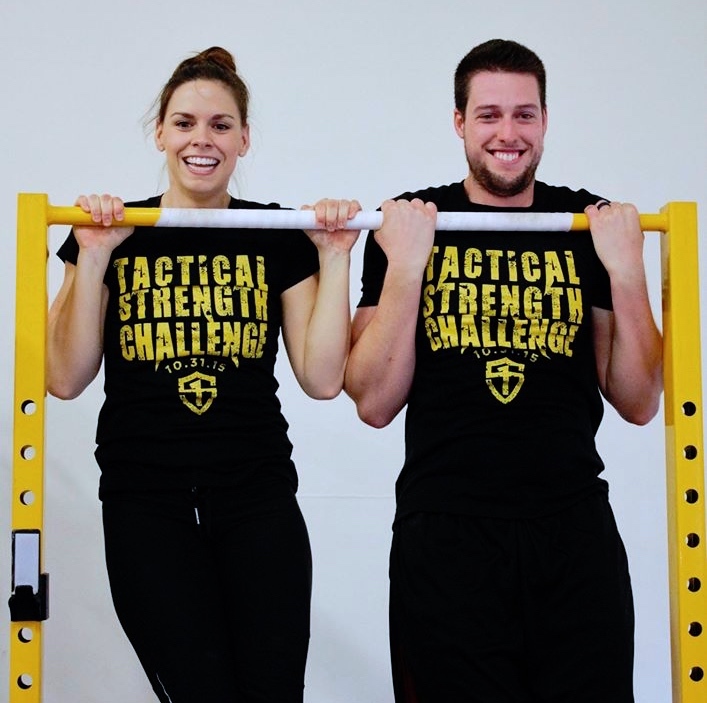 In first place, Derek Toshner also at TNT Performance in Brookfield WI. 134 snatches, 21 pull-ups, and 625 DL. In second place, Jake Garcia at Hardstyle KBJJ in Corpus Christi TX. 106 snatches, 16 pull-ups, and 573 DL. In third place, Adam DeMarais also at VAULT Fitness in Eden Prairie. 101 snatches, 14 pull-ups, and 630 DL. 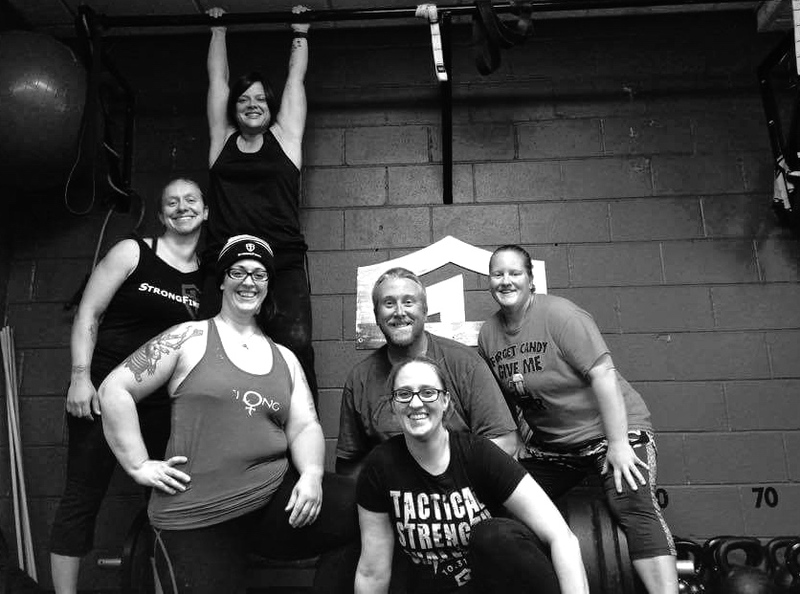 Tied for first place, Phil Neumann also at Catskill Kettlebells in Delhi NY. 120 snatches, 13 pull-ups, and 430 DL. Also in first place, Greg Havlik also at VAULT Fitness in Eden Prairie. 144 snatches, 21 pull-ups, and 365 DL. And in third place, James Patrick Cummings also at Catskill Kettlebells. 110 snatches, 22 pull-ups and 340 DL. 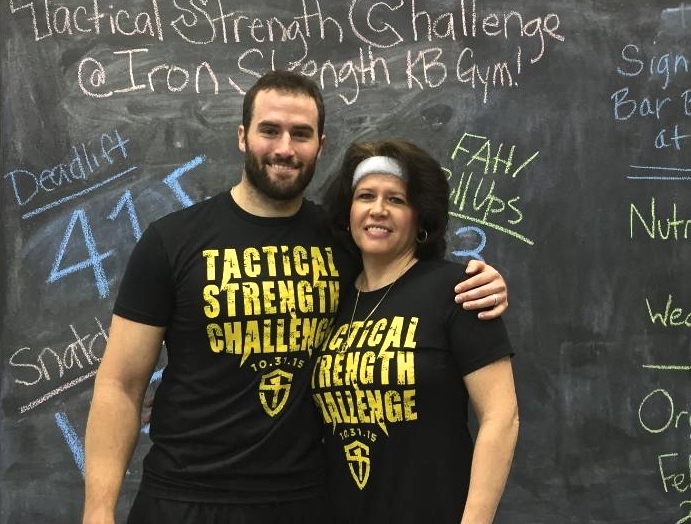 Lois Tatro’s first-ever Tactical Strength Challenge with a 235lb DL and 82 snatches at BeStrong Training in Wichita KS. 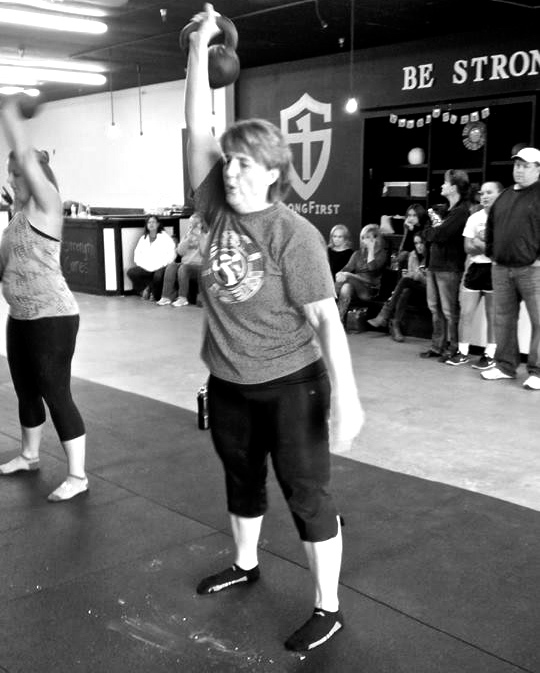 Maureen Harris at Skill of Strength got PRs in all events, including 15 (perfect) pull-ups. 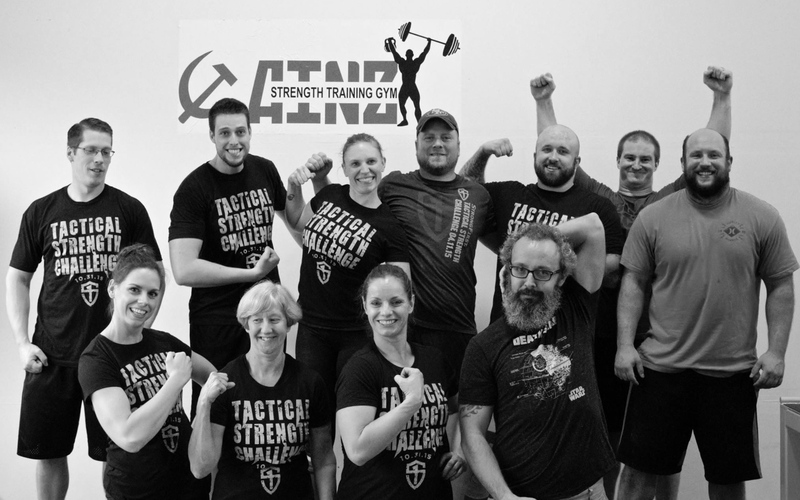 Finally, thank you to every one of these facilities for hosting this Fall 2015 Tactical Strength Challenge. For extra tees and tanks, be sure to get your orders in in the NEXT THREE DAYS. The store will be closed forever after the 7th. The Spring 2016 TSC will take place on April 23. Fall 2016 on October 1. Mark your calendars! 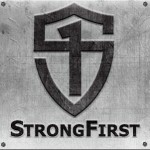 Nikki is an SFG Team Leader in Venice Beach, California and is the former Marketing Director for StrongFirst (2013-2018). Fun stuff. Maybe next year. Congratulations to the winners and to all of the participants! Job well done.